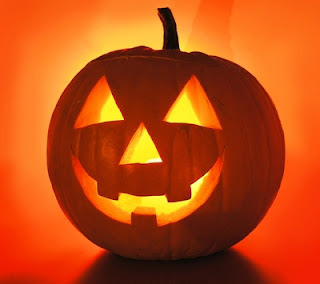 Citrus Catering & Events: The Foodie Blog: Monday Funday: Happy Halloween! Make sure you head over to Makes me wanna Holler to check out, "Monday's with Michelle". I have to run... I've got delish pumpkin cupcakes in the works! You guys have a fantastic Monday! See you back here on Wednesday for "Midweek eats".